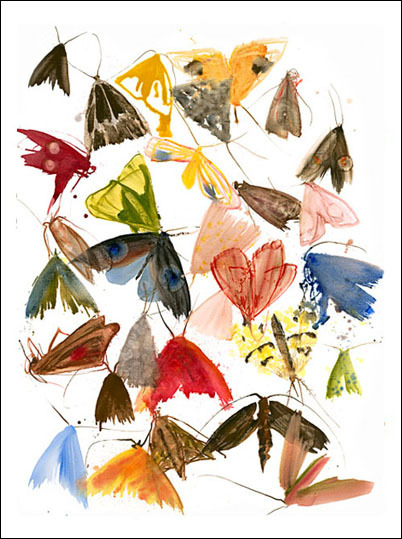 Allyson Reynolds has now released all 10 prints in her Moths Suite. The quality of these prints is outstanding and they are all printed in small limited editions, each one signed and numbered by the artist and embossed with the printmakers chop. To celebrate the realease there is free shipping worldwide on orders placed by the end of April 2013. 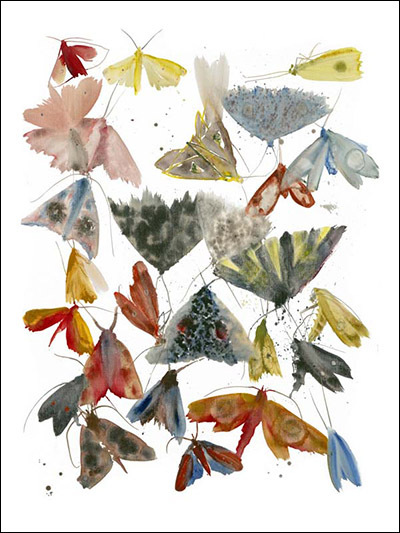 Allyson Reynolds has just released a new limited edition artist print from her Moths series and can been viewed on her website. More artists are embracing the opportunities presented by advances in printing technologies to produce collectable and affordable small edition prints of stunning quality not seen before. 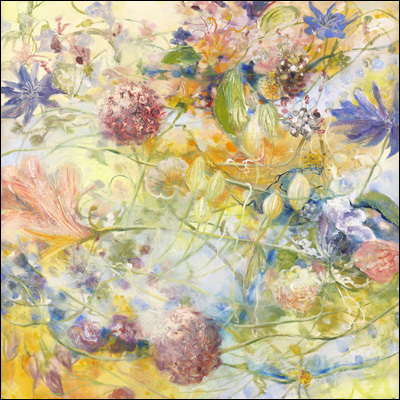 After the success of her recent Traces Exhibition in October, Jennifer Long has now released a limited edition artist print which can be viewed on her website. 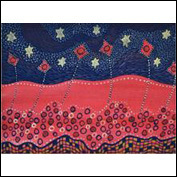 This is available on 430gsm Poly Canvas or on 320gsm Elite Rag Paper in a variety of sizes. Ted Barraclough birds is the latest publication from artHIVES. This 440 page hardcover book contains 253 beautiful full colour photographs of Barraclough's bird sculptures, capturing the passionate skill of the artist and the imbued personality of his creations. This publication includes and essay by Museum of Contemporary Art curator, Glenn Barkley. 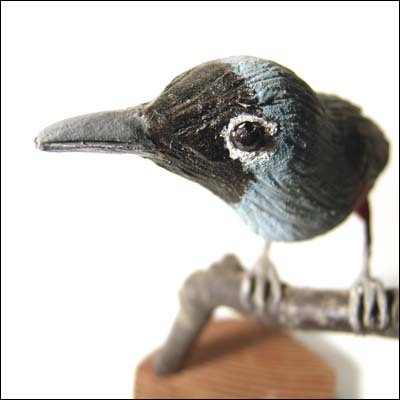 The release of "Ted Barraclough birds" coincidedes with Ted's latest installation of 100 birds sculptures at Artspace Mackay in an exhibition entitled "A Rare Bird" which opens on 8 September and continues until 9 February 2013. Kathryn Brimblecombe-Fox’s book - FOR EVERYONE: Paintings and Words - has been published by Balboa Press in the USA, is now available online. The book connects with your inner child or essence in a non-didactic and inspirational way.